Just managing a day is enough if you want to go to the Everest base camp. 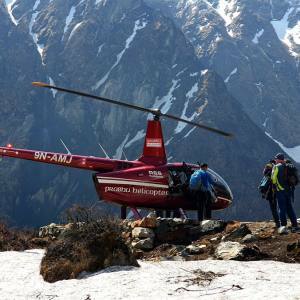 Nepal Kameleon organizes 1 day Everest base camp Heli tour and trek to fulfill your dream to be in Everest base camp and explore the brilliant view of the world's tallest peak along with its 8000 meter neighbors. 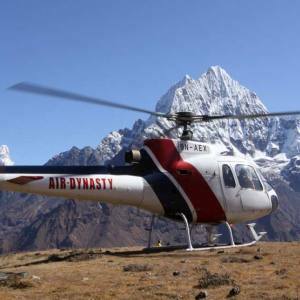 This is the time to book the 1 day Everest Heli tour and feel the elegance, what you may have not imagined. This tour takes off from Kathmandu and refilling the fuel at Lukla, it moves directly towards the Everest base camp. It is about a 3.5 hour tour. Everest base camp is the place, where climbers from different corners of the world set a higher level of dream of success the climbing of the Mt. Everest. 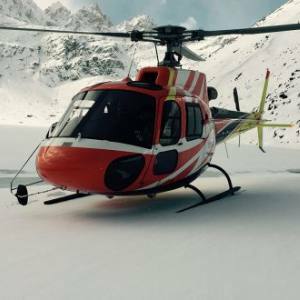 Heli tour to Everest base camp offers you the magnificent experience to adore the glorifying creation of nature in the Everest region. You can walk around and enjoy your Everest base camp Heli trek that offers you enough time to take abundant photographs. 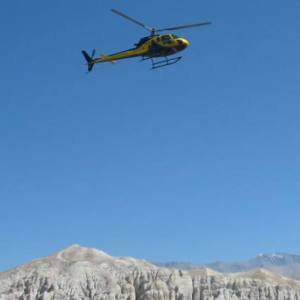 Appreciating the mind-blowing Everest panoramas, back to Kathmandu with the good morning breakfast in Everest and share your incredible Everest base camp Heli tour. 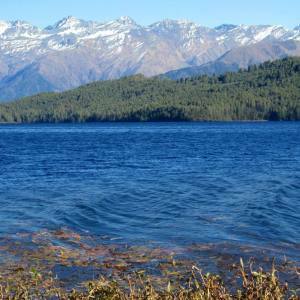 The tour is extremely brilliant and avoids worries of those who can't arrange two weeks for the Everest base camp trekking. Day 01: Fly to Lukla and to Everest base camp for your brilliant 1 day Everest base camp heli tour. It's just incredible to take pictures from the bosom of Mt. Everest and having a good morning breakfast in Everest, fly back to Kathmandu. Nepal Kameleon Holidays also organizes the Everest base camp wedding tour. If you want to make your special day of life locate in your memory forever refreshing, why not booking this trip. 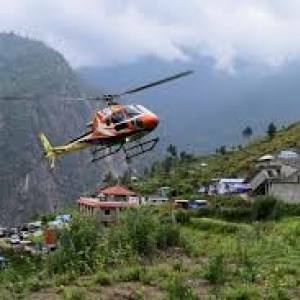 Day 01Fly to Lukla and to Everest base camp for your brilliant 1 day Everest base camp heli tour. It's just incredible to take pictures from the bosom of Mt. Everest and having a good morning breakfast in Everest, fly back to Kathmandu.